Over 15 years of experience with the arts and youth education. . .
We have over 17 years of experience working with musical, theatrical, cinematic, and community-based youth organizations. In addition, Straight Line Stitching's Clothier, Ms. D. Johnson, has formal academic training in the performing and visual arts. She has coordinated performances for small and large youth groups, as well as established and successfully marketed her own arts education program for youth. Sewing and Crafting experience includes special occasion and cultural event clothing, as well as play clothing for everyday wear. Ms. Johnson is a Formal Member of the Professional Association of Custom Clothiers and the American Sewing Guild. 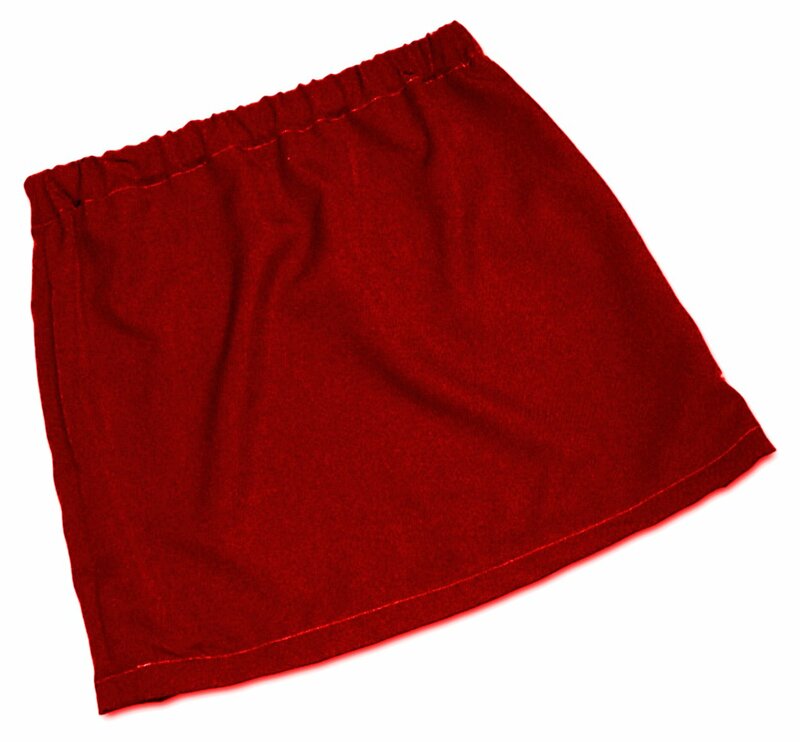 Girls Skirt in Burgundy Garbardine.